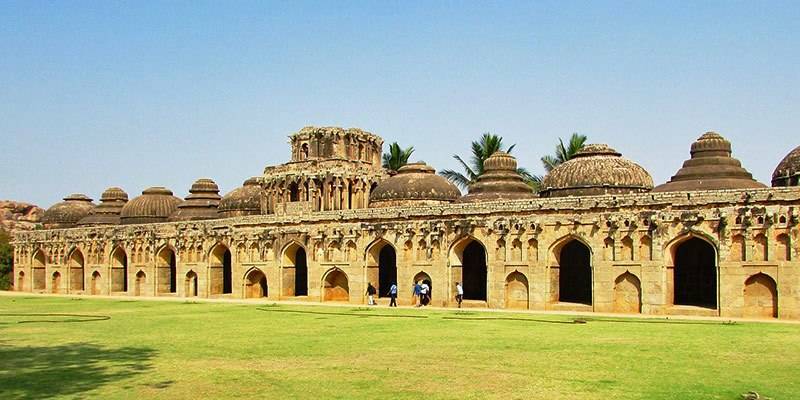 The Rome in India – there is no better comparison that can be given to Hampi other than to the mighty Rome. This labyrinth of history and mythology will fascinate anyone who steps into this ancient kingdom of Krishnadevaraya. Magnificent temples, scattered ruins and castles of the past make Hampi a serious competitor for any other international historical locations. 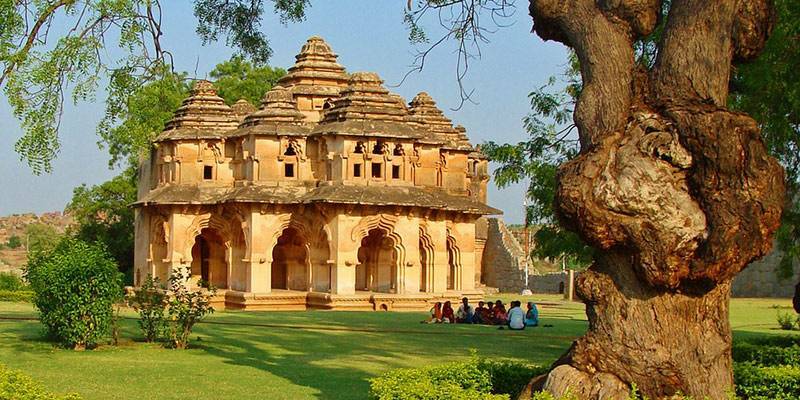 In this ultimate Hampi Travel Guide find out all there is to know while planning a trip to this lost city. Walls of this ancient city still have some unexplored mystery in it. Even the actual location of the Krishnadevarayas palace is not made public because of the threat from local, national or even international Indiana Joneses! 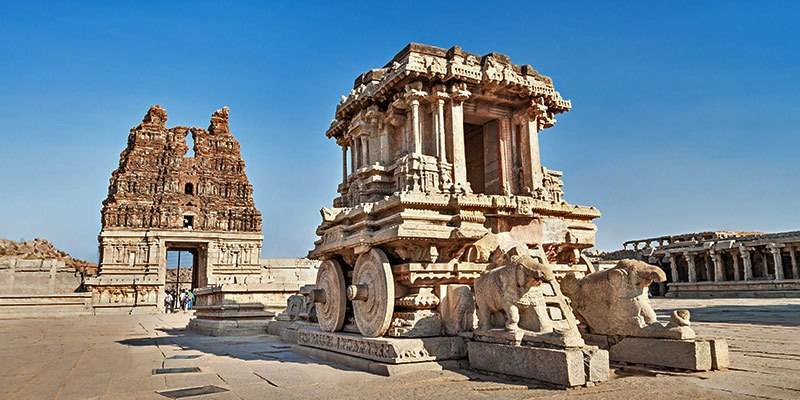 Visiting Hampi will make you proud about our countries forgone glory. The mighty temple domes to the Zenanas , Hampi is nothing short of royal and great. 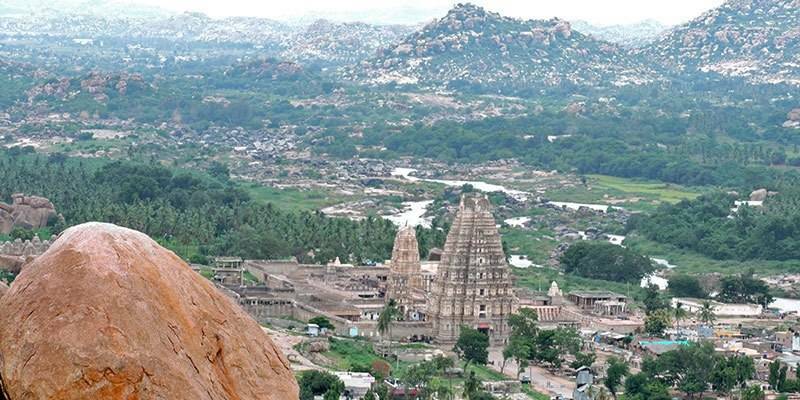 When is best time to visit Hampi? 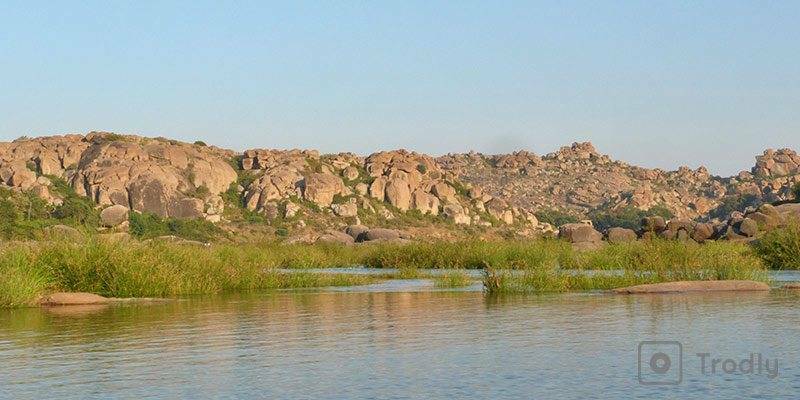 The best time to visit Hampi during the months of August to March. The temperature during this time is bearable .You can walk around exploring without getting the being paranoid of the Sun. The months from April to June can be avoided because the summer in Hampi will come down hard at you. 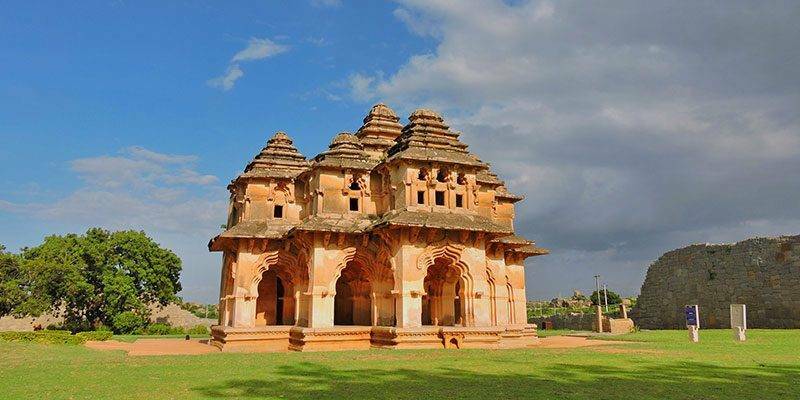 The nearest airport from Hampi is more than 143 kms away from Hampi which makes it almost a no go for tourists. Since Hampi doesn’t have its own railway station Trains halt at Hospet Junction (13km). Good luck getting hold of a ticket to Hospet during the season, early bird gets the worm!! The best way to reach Hampi is by road. 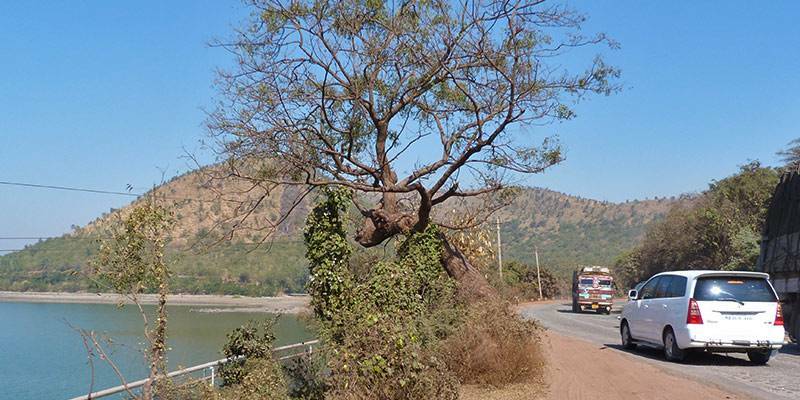 Whether it be Bangalore, Mumbail,Pune or Kolhapur Hospet has very good connectivity through road to all those places. You will get a seat in any of those AC sleeper buses connecting Mumbai/Bangalore and Hospet without breaking a sweat. If you have reached Hospet then from there going to Hampi won’t be a problem. Local state buses will be running from Hospet to Hampi on every 20 to 30 minutes. The last bus will be leaving sometime between 8 to 8:30. This may not be the case during the season so make sure you enquire about that if you are planning to reach there around that time. In case you couldn’t catch a bus then are autorikshaws available 24×7. 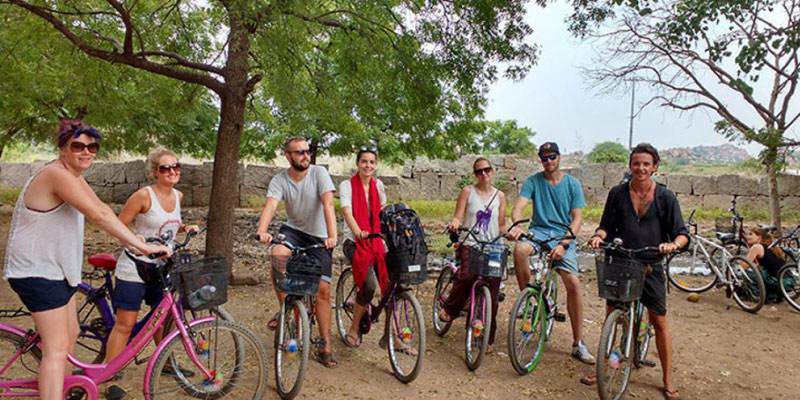 There are Hampi Walking tours and Hampi Bicycle tours available in which you can explore Hampi with the help of a guide. 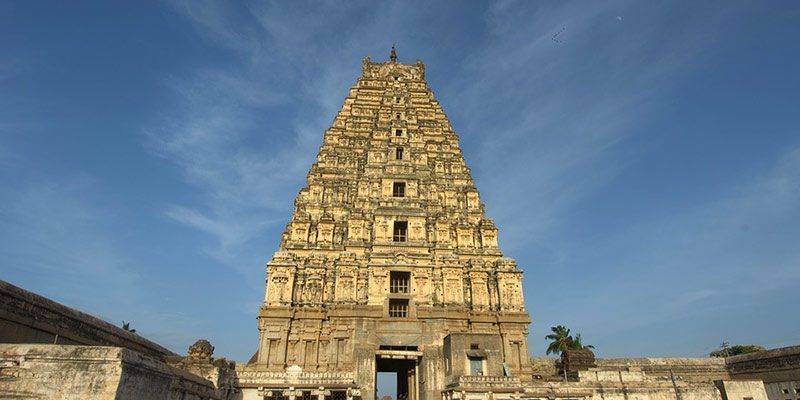 Virupaksha Temple is one of the largest and mightiest structures you can find in Hampi. This huge nine storied edifice is the only temple inside the ancient city where rituals and prayers are still practiced regularly. Some of the major renovations which were done to this temple were during the reign of king deva raya. It’s going to be hard to put your jaws back to where it belongs after seeing this stone chariot. Your first question will be on how did they manage to come up with something like this from a single stone but later when you realise the truth you will still have a question ‘how did they manage to make something like this using several sand stones and still manage to hide all the joints making it look like some ting made from a single stone?!! The place where you let the biggest animal on the land go to sleep comfortably. Just imagine the size of a place which could accommodate elephants. Here we are talking about the royal elephants and the king spared no money to make his elephants sleep comfortably. This structure in Hampi still amuses historians among lot of other things in Hampi. 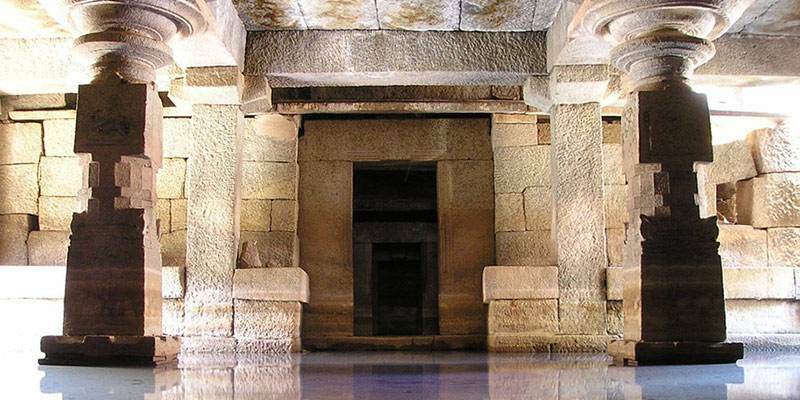 Nobody knows why this temple was built several feet below the surface. Due to this position the temple which is dedicated to Shiva is half under the water during the major part of the year. However even with the water tourists can venture out into the temple amidst the knee deep water. Goddesses envied the women who walked around the verandas and balconies of this place. The Zenana is the place where royal ladies hung around. This place is specially designed in a way that the women could watch the public performances and ritual without coming out. Zenana is located nearby the Lotus Mahal and The treasury. The whole enclosure is inside a giant compound wall. The top most point at Hampi. From here you can see the grand scale of this incredible city. A hike to this hill should be the end of the day activity. Take a 30 minute hike and watch a spectacular sunset over Hampi. Just a 4 minute drive or an 18 minute walk, from the main site a visit to Matanga hill is worth it. These places are not the only ones; these are the ones you should never miss. The real beauty of Hampi is when you are out there all by yourself. The joy of tripping over an ancient stone is something which a local guide could never give. Take a boat ride to the other side of the river and you will find a different face for the ancient Hampi. On this side of the river you will see a robust hippie culture with a vibrant night life. When you are done exploring Hampi make yourself comfortable in a shack near the river bank, sit back and relax. If you are a non -veg enthusiast then to feed yourself you may have to cross the river abd go to the other side. On the temple side of the river you will come across several vegetarian restaurants where you will find tasty local cuisines. The famous Mango Tree Restaurant is located at the old town. 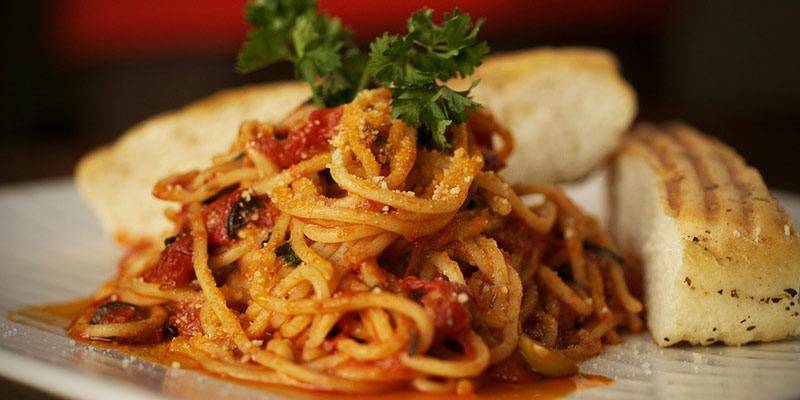 This is one of the best places in Hampi you will get to know when it comes to an impatient tummy. 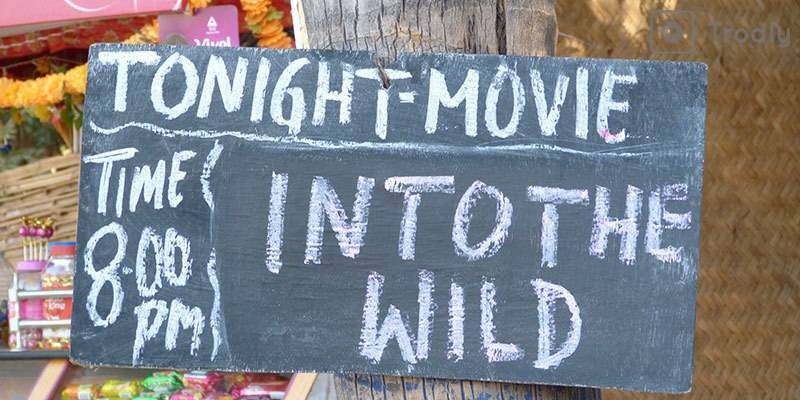 Where to stay in Hampi? If you are not in for some luxury stay then there are several home stays and cheap lodges with fairly good services.. You might not be able to find good accommodation facilities on the old town but on the other side of the river you will stumble across several facilities at each corner. Two days are enough to wander around Hampi. So a single night’s stay is all you have to worry about. A night with nothing but the sounds of nature disturbing you. Spend a night in one of the huts at the hippie island. 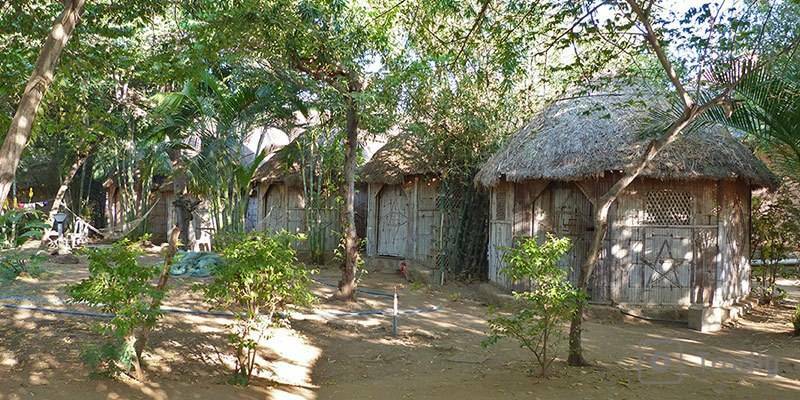 Dont expect great room service or air conditioning, these are pretty standard huts. Consider yourself lucky if you get a fan!! The view and peace amidst the greenery is unmatch-able. A nights stay in here will cost somewhere between 500-1200. Bycycles, mopeds, autorikhaws, local buses or good old walking. Depends on your style of travelling you can get any of those services and start exploring. Bicycles cost anywhere around 30 to 40 rupees. There are several vendors in the streets who rent bicycles. If you want to drive around on a two wheeler then with around 400 rupees you can get any of that too. There is an option of an autorikshaw with a driver com guide too. You will get a chariot service all day long if you have some 600 bucks to spare.